I’m excited to share the news on the raise - you can read more about it here and here - but I am even more excited to share with you how this new capital ushers in the next phase of Unacast with the expansion of the Real World Graph® and Unacast’s location data products to new industries and to the European market. Read on to find out why this is such a big deal not only for Unacast and for my co-founder KJ and I, but equally for humanity’s never-ending quest for wisdom. Big words, I know. Let me try to back it up. Humans have always been fascinated by and spent a substantial amount of energy and time trying to understand themselves. From psychology (how our minds work), medicine (how our bodies work), sociology (how humans work), to history (how we used to work), individuals and organizations alike have, from the dawn of time, craved more data and insight to get closer to an understanding that keeps eluding us. So, we keep chasing more data and more wisdom. This is why the human race has evolved far beyond any other species on earth and why we will someday be living on more planets than this one. But, let’s focus on this planet. For it’s the earth and its physical realm we at Unacast are preoccupied with – for now. We have limited knowledge about what we do in the physical world and why. And no wonder. There has been limited access to detailed and accurate data of how people move around in it and use it – and what that behavior can reveal about individuals as well as larger populations. It is this missing piece of the puzzle of human understanding that all of us at Unacast seek to find, while at the same time protecting the rights of the individual. That’s why our vision is to democratize access to transparent quality data about human mobility, so that companies and individuals alike can build great products and make the right decisions. Let me break it down for you. It’s all about data. Data is one of the fundamental ingredients of the modern economy. 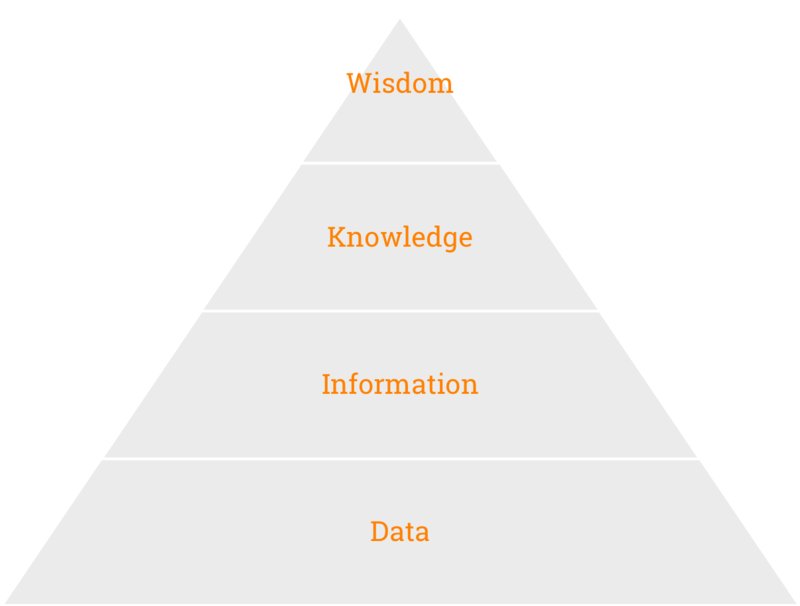 The DIKW pyramid below is a good way to show the functional relationship between data, information, knowledge and wisdom. From the perspective of Unacast we see smartphones and other sensor technologies constantly and increasingly collecting signals reflecting where on the surface of the earth people move about. This is chaotic data from billions of people, thousands of companies and a myriad of ever-changing technologies.  In order to make sense of this chaos, the data moves down a factory assembly line where fraudulent or malformed data is removed, and the remaining data amplified and assembled into meaningful information allowing it to become usable for a specific purpose. In our case, how different individual signals form a greater whole as part of a pattern. At Unacast we contextualize information in various dimension to get to knowledge of population movement patterns. 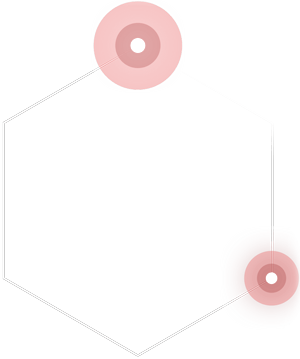 Examples of such dimensions could be where people work, where they shop, where they travel, commute and drink coffee. This is the Real World Graph® I mentioned in the headline, and where we will focus our efforts increasingly in the coming years. In this knowledge phase also lies the ability to understand social ties through physical movements and to predict new movements. That is knowledge. And this is how far Unacast travels up the DIKW Pyramid. Unacast exists to empower our partners to access the knowledge we create so that they may transform it into wisdom by building great products and make the right decisions to the benefit of us all. Our role is to support real estate companies with knowledge to understand which of two potential locations have the most people passing by, a brand to understand how many go back to store after seeing an advertising campaign, hedge funds looking to understand foot traffic before the earning reports come out to predict revenue and therefore stock movement, research companies creating analyses about population movement patterns or city planning, AI companies that need to train their algorithms, and most likely a thousand use cases we are not smart enough to see at this point in time. It’s a big and bold vision to provide multiple companies in multiple verticals in multiple geographies access to knowledge about the physical world, but that was the company KJ and I set out to build three years ago. And to deliver on this big and bold vision we knew that we were going to need help. Three years ago, and while raising our seed round, KJ and I met with Lylan Masterman from White Star Capital in café-like meeting room in the basement of NeueHouse in New York on a freezing January afternoon. As startups do (often) experience, most VC meetings end in a “no”. And this meeting was no different. “Very exciting, but you are too early for us. Keep us posted”, was the immediate feedback. A punch in the face? Yes. Always. Still, KJ and I were excited as we left the basement. This had been one of the best meetings we’ve had. Lylan got what we were trying to do. What Lylan and Christian Hernandez (who was introduced to us in the process) got, even as the “no” was politely slipped across the table, was that we wanted to build something big and bold. The conversations had been all about the opportunities and how multiple companies in multiple industries will need data about human mobility in the years to come. Lylan had even contemplated a similar idea himself. But, they didn’t want to invest in us. At that time. So, we instead invested time into the relationship. VCs saying “keep us posted” in some cases means exactly that. And we did. Over the next three years we built a trusted relationship with the White Star Capital team with frequent meetings, monthly investor newsletters, and by making sure they always knew what we were up to. That they knew our challenges and that they knew how and when we reached the big and bold goals we had set for ourselves. We followed up, and we followed through - always. For KJ and I, it’s fulfilling to see such an investment in time pay off and that we are now, three years later, welcoming White Star Capital to the team as lead investors in our new capital raise.  In addition to White Star Capital, we are enthused to have the European telco Telia join the financing round. Telcos, besides their legacy business of providing access to voice and gigabytes, are across the board betting big on location data and insights. Through cell towers and a network of IoT devices, sensors, and Wi-Fi, telcos, perhaps more than anyone, know where we move about. The synergies between Unacast and Telia line up perfectly, also geographically, and we can’t wait to start leveraging each other’s expertise and understanding of population movement patterns. And, this blog post wouldn’t be accurate or fair without a big shout-out to our existing investors; Open Ocean Capital and Investinor. Their continued support has been a massive contributor to our journey the last 18 months, and also strategically in this raise. It is therefore with great pleasure we see them both increasing their investments in Unacast and joining in on the next leg of the journey. Please excuse the location pun in the headline above. It’s an occupational risk. So, where do we go? We are ready to take the next big leap in our journey to democratize access to transparent quality data about human mobility. That’s our vision, remember. To give you a peek to what is already on our roadmap and in the works, these are some of the areas we will accelerate going forward. First and foremost, we can’t wait to spend more time and invest more in our data products and more rapid innovation. Our growing engineering and data science team have learned a ton by playing and looking at our data the last year and this knowledge is coming to our partners and the market at an increased rate. Understanding human mobility is hard and we are looking into new methods to improve how we work. We strongly believe better quality and better accuracy in our data sets will be required as the market matures, and we are glad to see our projects within machine learning have shown promising results and we are ready to double down and accelerate these. Another area of focus will be transparency to our partners, so they can better understand how we have processed and contextualized the data. This is needed so they can more precisely and confidently use the data for the right use case at the right time. This will also benefit the individual as we provide access to understand and control data – and also allow partners to build products and wisdom of their own on top of our knowledge. Finally, we are ready to bring our knowledge about human mobility to new industries and new geographies. Marketing and research are already super users, but we see how finance, real estate, city planning, e-commerce, brands and insurance companies on both side of the Atlantic have a similar need for knowledge on how people move around in the real world - to create wisdom. And as a Nordic company currently doing all our business in the US, it will be fulfilling to get back to our cradle and open up for business in Europe. 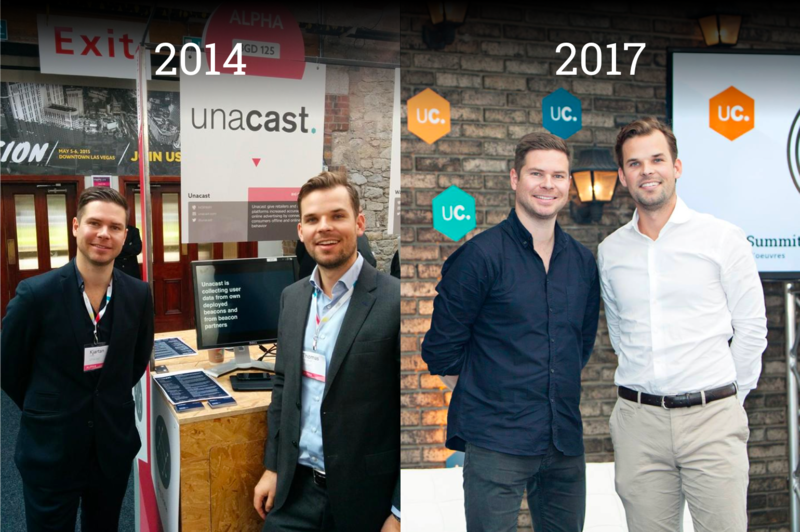 As a Norwegian and Nordic company, when we took Unacast to NYC and set up HQ there, we were adamant on building a company based on Nordic values. 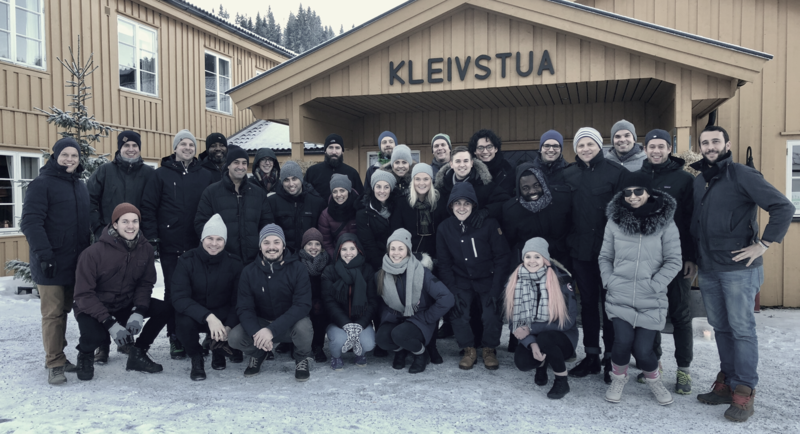 US and Norway might seem similar on the surface, but we strongly believe that the Nordic values we embedded into the company DNA early on are one of the key reasons we keep increasing momentum. We advocate a huge amount flexibility for our team in when, how and where to work, paired with a transparent culture where we constantly strive to share all relevant information available with everyone in the company, even from management meetings (! ), and through quarterly Round Table gatherings in Oslo or NYC with the entire company to make sure all voices are heard (round table = no head at the table). To drive the egality point home, we have a no shoe policy in our offices to make sure we all feel more at home than at work (and we offer a dedicated sock budget for everyone to make sure our sock game is strong). However, the #1 value in the company is Be your own CEO, and that is truly what sets us apart. Most people have a desire to be their own boss and decide their own future, but due to all kinds of good and bad reasons that is often hard to live out fully. At Unacast, that’s how we treat each other – every day. Everyone is encouraged and expected to take charge of their own situation, and make sure the company as a whole move forward. Waiting for some feedback? Go get it! Want something done? Do it! Unacast is not the place to twiddle your thumbs and give excuses. This is a place to take action. Incorporating Be your own CEO as the #1 value and premise for working at Unacast does not only make it a lot more fun and rewarding for all of us, including me, it has also allowed us to move faster as everyone takes decisions, both good and bad ones, resulting in smaller and bigger improvements every single day. Even with this fundraise milestone, our journey has just begun. There’s so much left to achieve, and we have some daunting and exciting challenges ahead of us. From commercial development in new and unproven verticals and geographies, to complex machine learning problems we know will make our partners very excited when we solve. That means we are always looking for more people with a similar desire to Be their own CEO to join our journey. To give you a fair chance to understand what we are about we are today launching a comprehensive career site. I hope you like it and the Nordic values at the core of the company. And if you want to discuss something with me directly you can always reach out on thomas.walle@unacast.com. Finally, a massive amount of love goes to the entire Unacast team. The continued impact from your dedication and talent these last few years is the main reason we are where we are today. Together we will continue to look for that missing piece of the puzzle to understand the human race - human mobility. First on this planet. Then Mars.